Are you tired of your sleeves being too short, of too much fabric around the waist, of no choice when it comes to color? 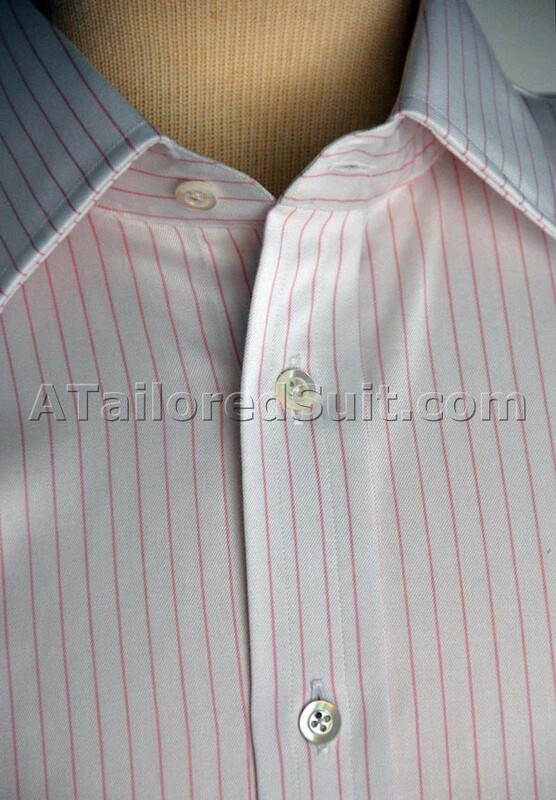 Enter the world of custom made dress shirts. The strength of a bespoke shirt is that it is created from scratch using your measurements and wishes as the guide. The neck, the sleeves, the chest, and the stomach are all designed to your specifications to ensure it fits you perfectly. 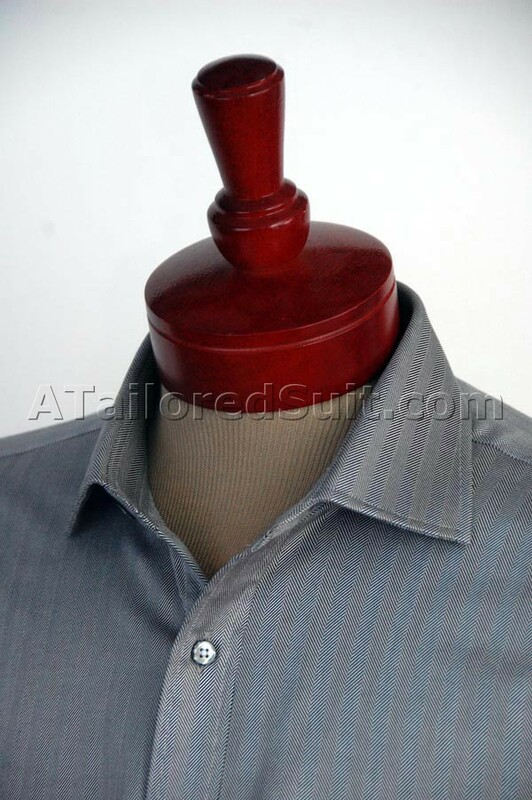 Equally important, you can design the shirt to complement your body type and complexion. 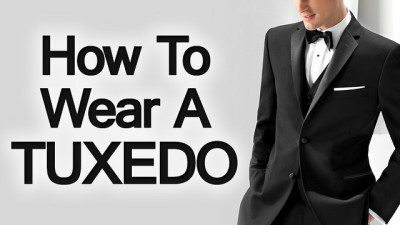 Choose the collar that properly frames your face, the cuffs that signal attention to detail, the color that accentuates your skin tone. 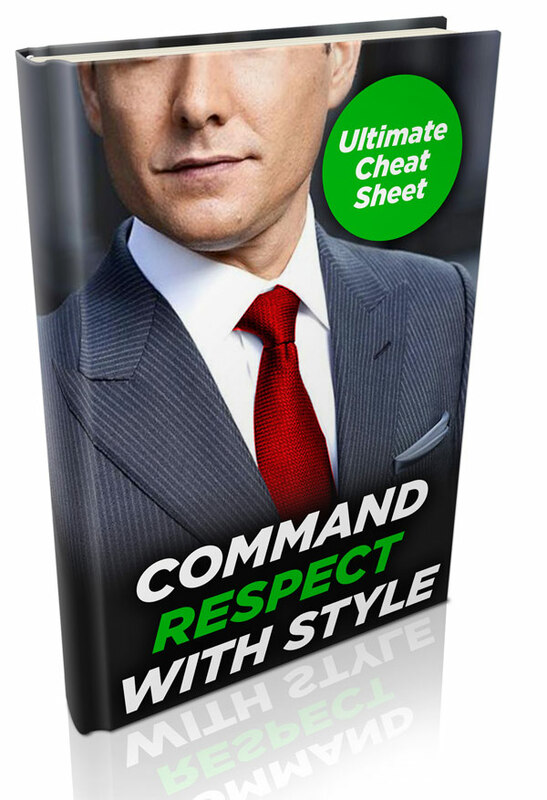 To learn more about men’s custom tailored shirts, visit our style guide. 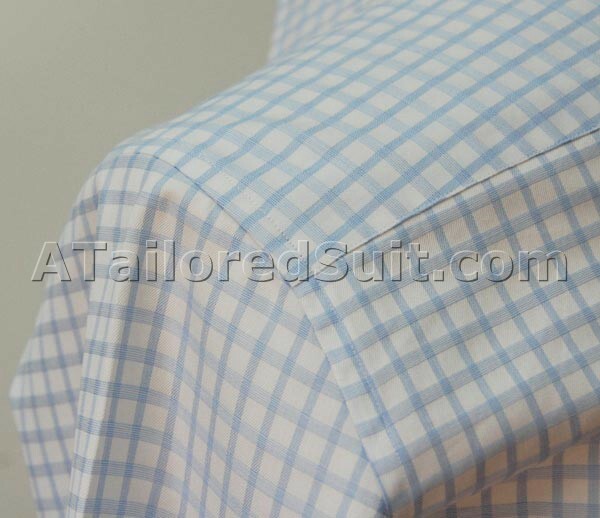 Below are pictures of some of our finished men’s bespoke dress shirts . 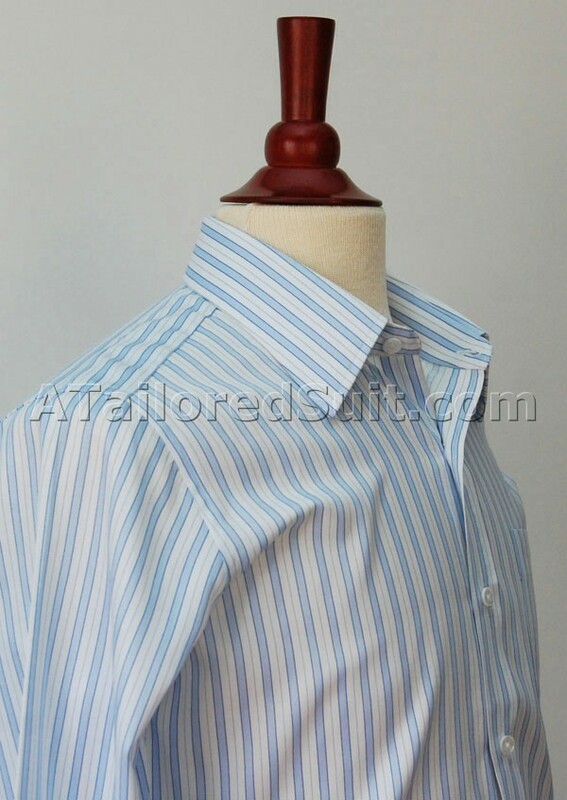 A beautiful blue herringbone custom men’s dress shirt, this one of a kind garment was cut from fabric 4-6-69. 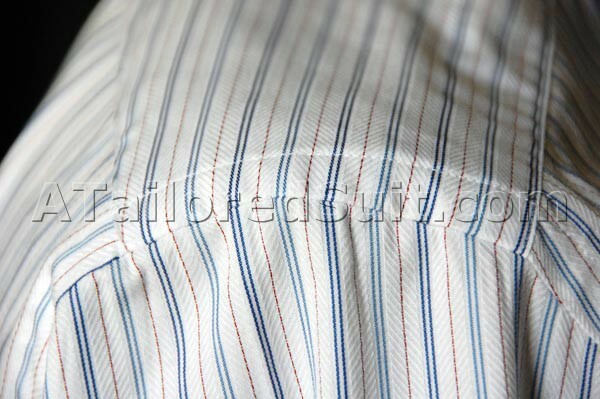 From a distance, this dress shirt looks solid; up close however it reveals its secrets. 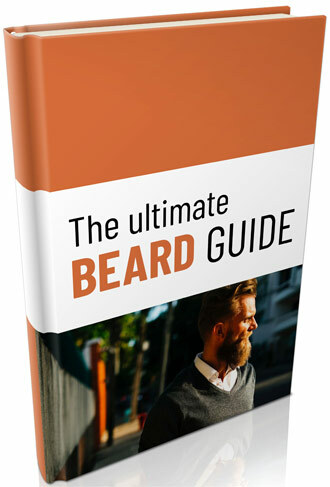 A staple in any discerning man’s wardrobe. A light blue solid broadcloth – an American classic, this men’s bespoke dress shirt features our standard business collar, a plain front with no breast pocket, and a perfect fit. Cut from fabric 4-6-83, this dress shirt lets a perfect cut do all the talking. 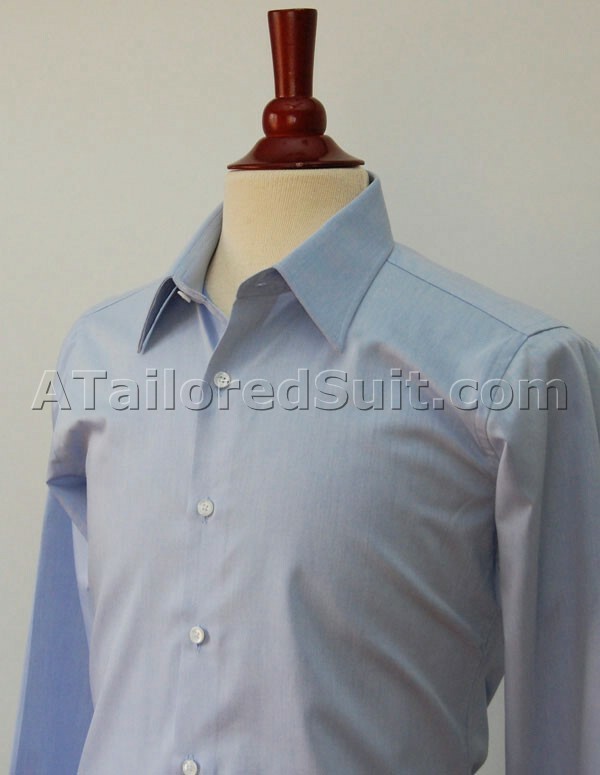 A bit less formal, the below custom-made men’s dress shirt is cut from fabric 4-4-1. It is perfect for daily office wear or meeting friends downtown after work. Match it with a solid men’s bespoke suit and you have an unbeatable combination. 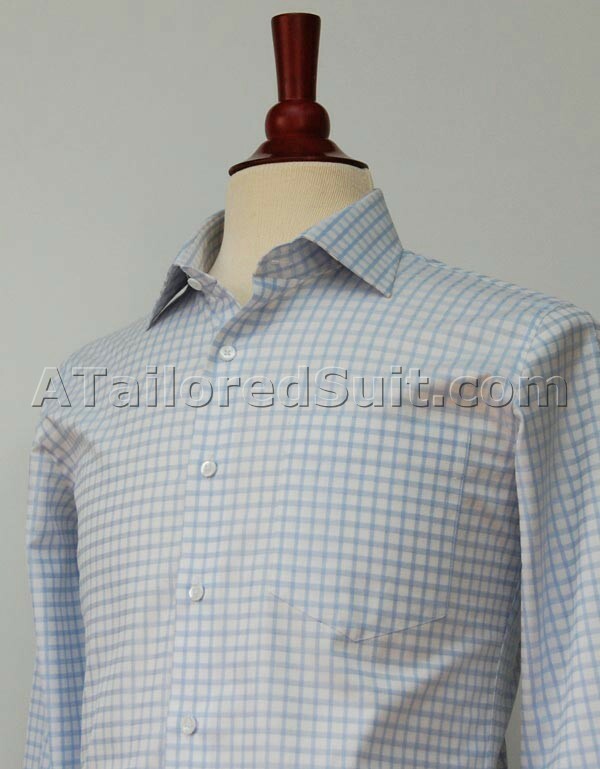 Checks are traditionally the least formal pattern, but the classic style of this shirt cut from fabric 4-6-1 enables it to be worn almost anywhere. These thicker checks are perfect for men looking to create an illusion of added weight and heft – perfect for the tall and thin (although not so for those a bit larger in the torso). 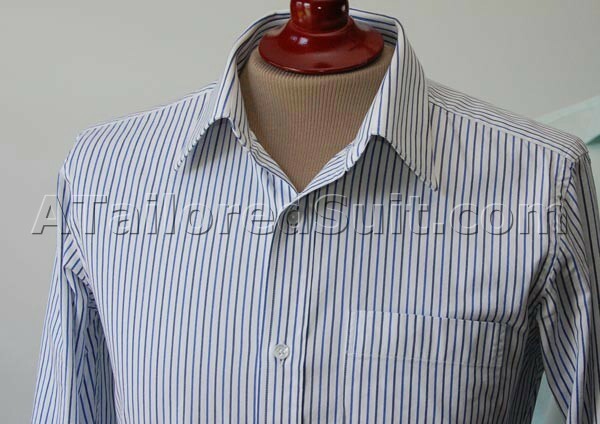 This bespoke men’s shirt is cut from fabric 4-6-33. 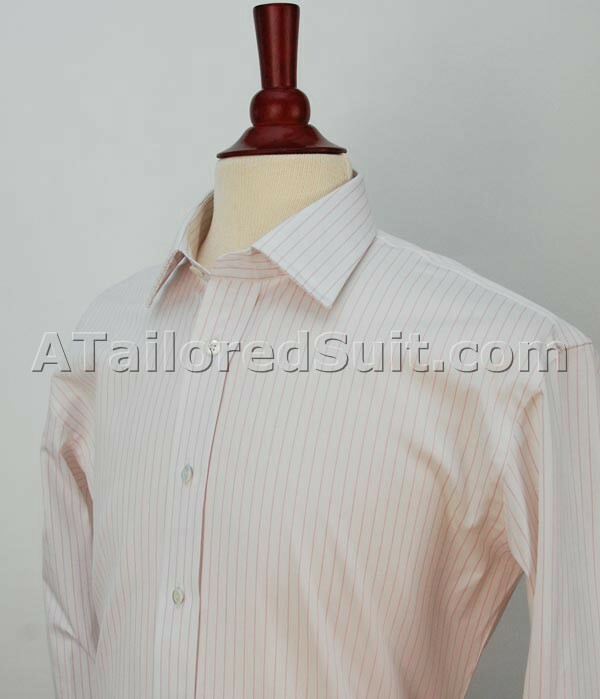 Pictures do not do this beautiful white with pink stripe shirt justice – this is a beautiful fabric (4-6-8) with a great weave. A very subtle pattern, this shirt can be worn in place of a white shirt with a solid navy blue or charcoal custom men’s suit. A black herringbone 100% cotton men’s dress shirt – very rare in off the rack clothing, this fabric (4-6-71) is just one of the over 200 fabrics we feature online (we have access to literally thousands of men’s shirt fabrics – if you don’t find what you are looking for, just ask). Here we see fabric #4-4-7 crafted into a men’s custom dress shirt with a regular business collar, left breast pocket, and a panel front. The regular business collar is an excellent choice for those who have the option of wearing a tie. This shirt collar style looks great either way. 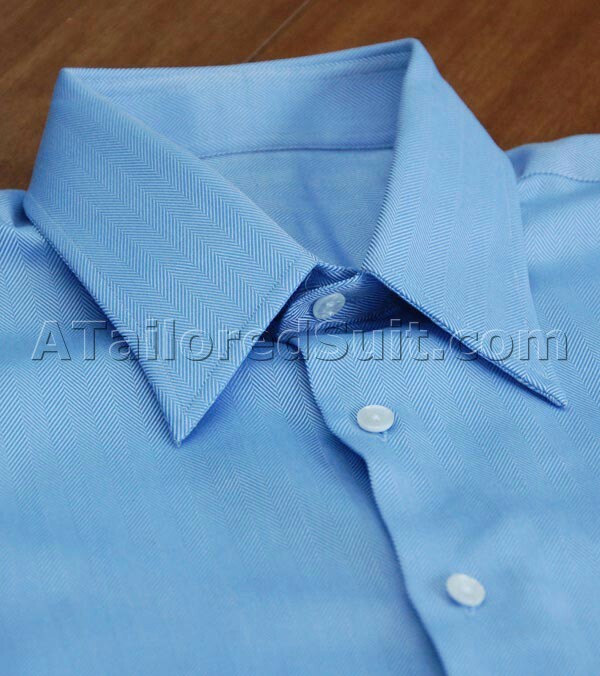 This is fabric #4-3-34 with a medium spread collar. 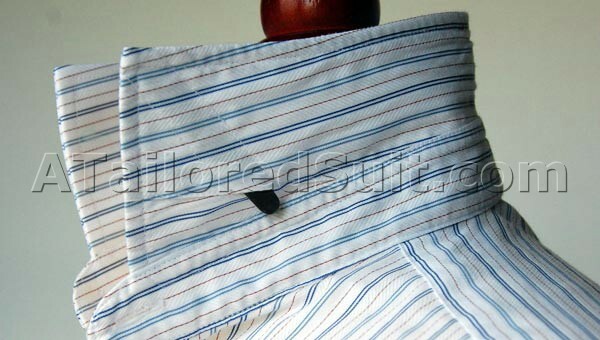 The thing to note here are the removable collar stays, a hallmark of a fine custom-made shirt. If used properly you’ll never have to deal with folding collars again. This is standard on all of our men’s dress shirts, complete with simple plastic stays. If you would like to purchase high quality metal stays, go to our resource page and check out a company called Workin Stiffs. Their magnetic stays are really innovative. Another detail to look for when inspecting quality men’s shirts is the yoke. Split yokes are standard on our dress shirts, as that we believe they provide a better fit. 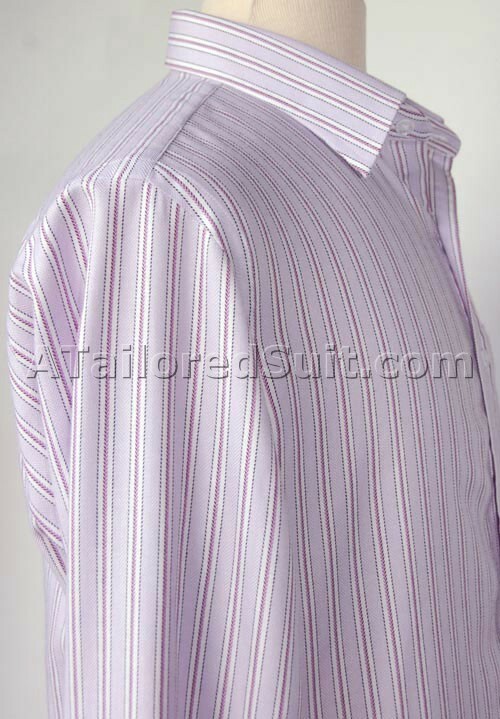 A key detail here is to make sure the patterns match up on the dress shirt’s split yoke. As you can see below, our men’s shirts do not overlook this detail. 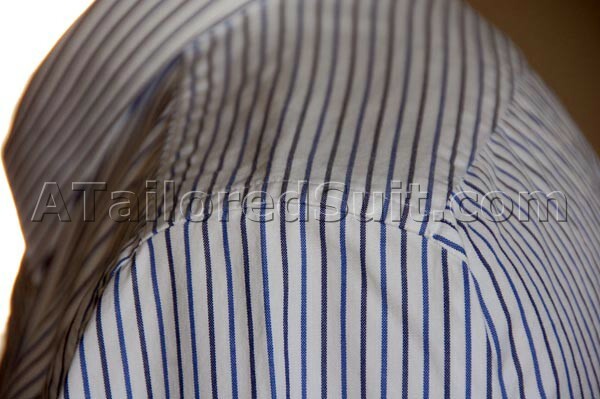 While on the subject of pattern matching, another location to ensure a dress shirt measures up are the shoulders. 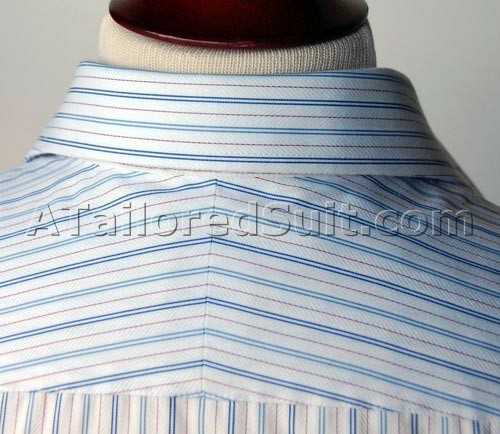 Stitching quality and pattern matching are small but important details in determining a shirt’s pedigree. 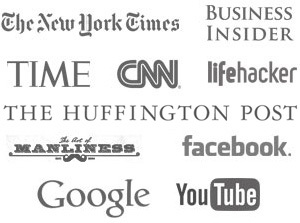 We let our work speak for itself. 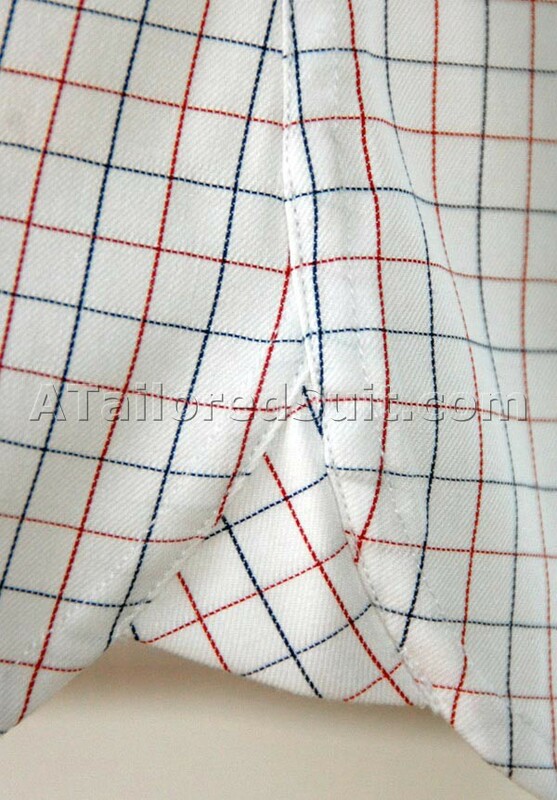 Here is another view of pattern matching on one of our men’s custom dress shirts. Are the shirts in your closet crafted with this amount of care? We build our men’s dress shirts to last. Little details such as the placement of extra fabric at the bottom of the shirts side ensure your garments stand up to the wear and tear of multiple wearings and washings. Perhaps the quickest way to determine the quality of a shirt is it’s buttons. Mother of pearl buttons are the gold standard. Rarely seen on ready made shirts, they have the unique qualities of superior hardness and a less thick build than their plastic counter-parts. In this image of a monogram on a men’s dress shirt cuff notice how the lettering follows the fabrics pattern. 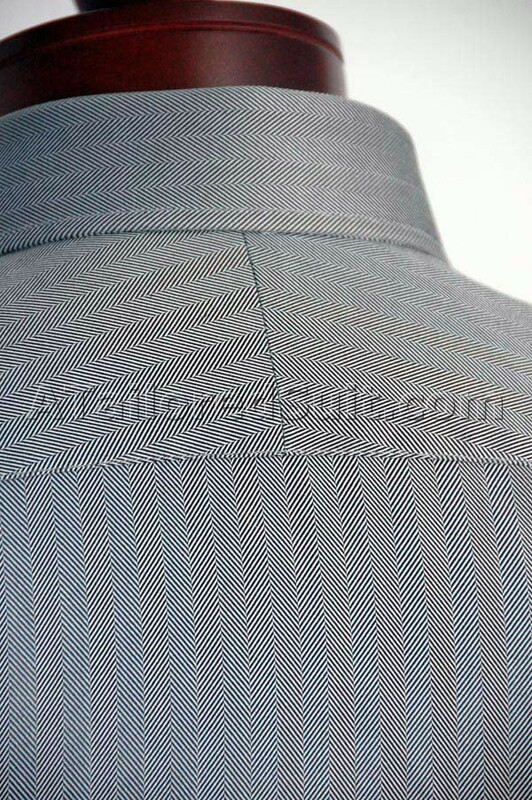 No detail is too small here at A Tailored Suit. 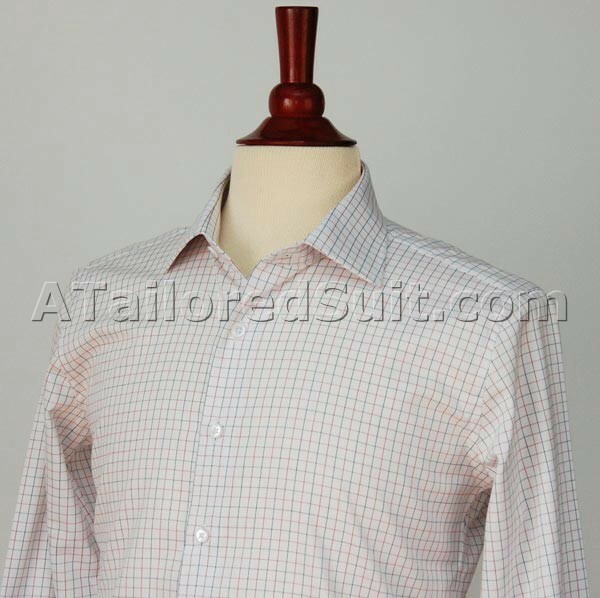 This is custom dress shirt crafted with fabric #4-3-31. You won’t find patterns or cuts like this in a department store.